EIFS Armour uses a patented process to protect buildings from damage caused by woodpeckers and other birds. We back our work with the best warranty in the industry. Learn more about EIFS Armour. Find out what does, and what doesn't, protect your property from woodpeckers. 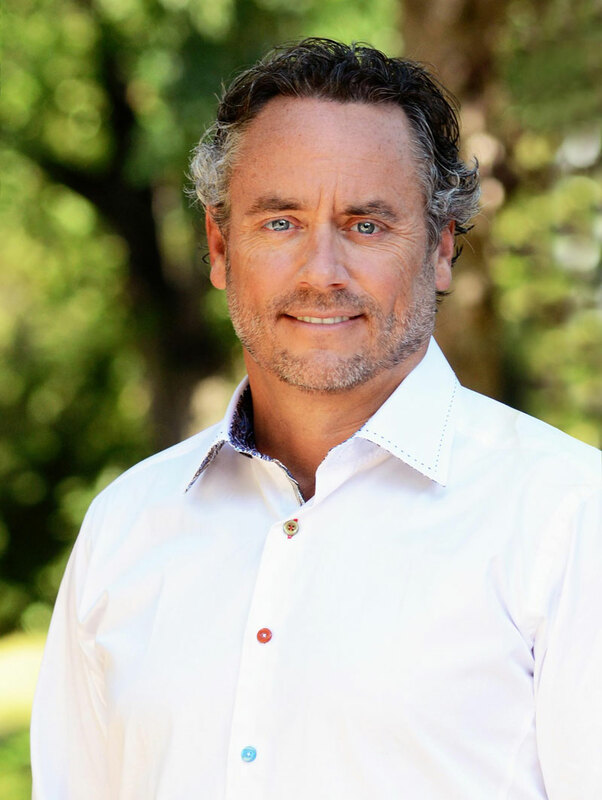 W. Brett Wilson is one of the most successful businessmen in Canada, and is well known for his career as an investor and philanthropist. Since working with EIFS Armour™ on his PrairieWest Centre in West Kelowna, Brett has become a huge believer in the brand. EIFS ARMOUR is a proven exterior wall system designed to prevent the costly damage caused by woodpeckers to residential and commercial buildings. EIFS Armour can be incorporated into the build or retrofitted for existing buildings. Whereever there are woodpeckers, there are holes in buildings as they look to nest or mate. We know there is no changing woodpeckers, but in Canada and the US there is finally a way to stop woodpeckers from drilling holes into your building.